Here is a good website for educational technology ideas and tool. Enjoy! I have taken the liberty to put all of the Common Core Standards documents in one place. There seems to be a lot of talk about Common Core and the potential for nefarious schemes encoded within. The problem with all the vitriol encircling Common Core is that it is NOT a Federal takeover. CC was established by the National Governors Association Center for Best Practices and the Council of Chief State School Officers to ensure that students in each state had a more gap-free educational experience. Common Core is and rightfully should be STATE LED. These are politically neutral. They are academic standards like any other academic standards. They should be viewed outside of any political attachment. Sometimes a DUCK is just a DUCK. Following is a PDF bringing all of the Common Core information you could ever want to know. 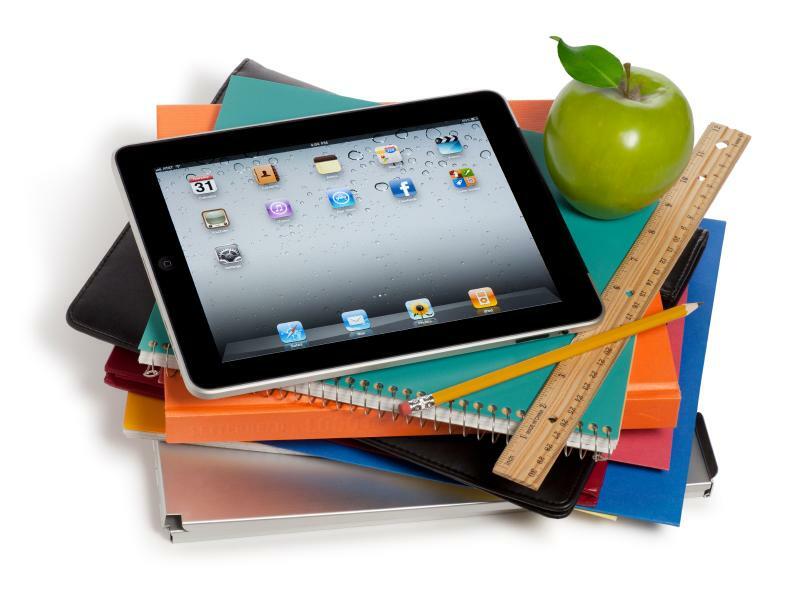 Here is a list of tech tools for education as presented by Patricia Westergaard, Ed.D. during her roundtable session at NISOD. If you have more to add, let me know! Here is a PDF of the handout from NISOD.